You put a lot of effort into looking good, so it’s no surprise that you want your ride to look good, too. The best way to do this is a good, thorough wash with lots of attention to detail. 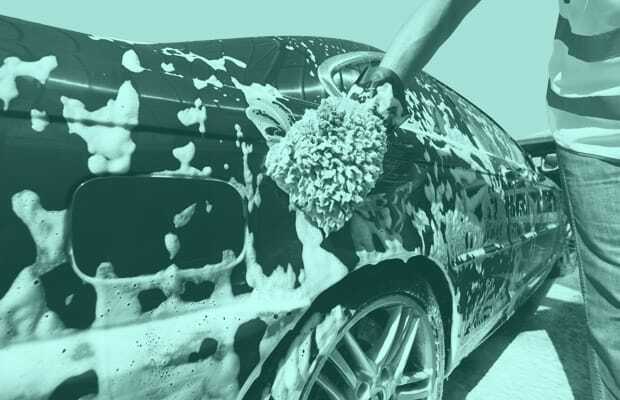 Some car washing chemicals can be irritating to skin and to the planet, so look for eco-friendly ones (yes, they do exist), if you’re concerned about the environment. Don’t want it to be boring? Get a friend to help you, then go do something fun in your squeaky clean whip. Prepare for summer with these 10 Car Washing Dos and Don'ts.